SBI Recruitment 2019: Apply online for junior associate posts before May 3, check syllabus, paper pattern details here: The entire election process will be made on both the exams-online preliminary and mains. The language test will be only conducted only for those who qualify the mains. The State Bank of India has released the online application for various posts including junior associate posts on the official website. The recruitment for Junior Associates online application form process will be concluded on May 3, 2019. Candidates can check the Clerk Recruitment 2019 and will be able to get all the details regarding the recruitment drive. 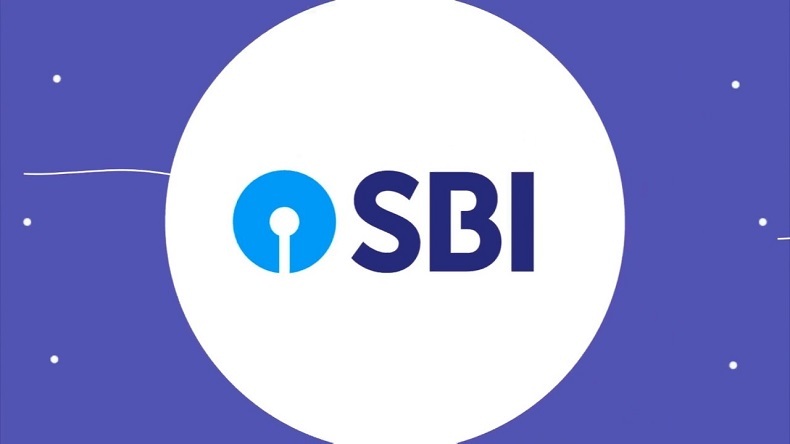 Candidates applying for SBI Clerk Recruitment 2019 posts are advised to ensure that they fulfill the eligibility criteria Education for the post as on the date of eligibility process and then should go through the syllabus carefully before appearing for the examinations. 4 per cent of the reservation will be provided in direct recruitment to differently abled people. Candidates selected through written exam will have to undergo document verification and interview round and after which, final merit list will be released for the same posts. The entire election process will be made on both the exams-online preliminary and mains. The language test will be only conducted only for those who qualify the mains. As per reports, the preliminary exam will be an objective type test and will consist of 100 marks. The duration of the exam will be one hour and there will be a total of 3 sections including English Language, Numerical Ability and Reasoning Ability. The Mains examination paper will be of 2 hours. The General/Financial Awareness, General English, Quantitative Aptitude, Reasoning Ability and Computer Aptitude. Meanwhile, the authorities have advised that the negative marking of 1/4 marks will also be included after every wrong answer. The candidates can apply through the official website- sbi.co.in on or before May 3, 2019. Reasoning including Logical Reasoning, Alphanumeric Series, Ranking/Direction/Alphabet Test, Data Sufficiency, Coded Inequalities, and others. Quantitative Ability: Simplification, Profit and Loss, Mixtures and Alligations, Simple Interest, Compound Interest, Surds and Indices, Work and Time, Time and Distance, amongst others. English Language: Reading Comprehension, Cloze Test, Fill in the blanks and others. Mains syllabus: Quantitative Aptitude: Simplification, Number Series, Data Sufficiency, Data Interpretation, Quadratic Equation, Time and Distance, Work, Partnership, Profit & Loss, Simple and Compound Interest, Mixture and Allegations, Ratio & Proportion, Averages, Percentages. General English: Reading comprehension including Synonyms and Antonym, Sentence rearrangement or Para jumbles, Sentence Correction/ Error Finding, Spell Checks, Fillers, Cloze Test.